In 2018, Sunflower Farm, a rural haven located in Longmont, Colorado was officially designated as an Educational Demonstration Farm. This prestigious acknowledgement allowed the Sprouthouse Preschool to continue to blossom into everything it was originally intended since founded in 2005. Additionally, the School-Age Program was relaunched. Both programs integrate farm, nature and animals to foster deep curiosity, exploration and play, allowing endless opportunity for education, profound growth and self awareness. In 2019, the Camps will be reintroduced as well. With every kind of farm animal you can imagine, this working farm is also open to the public (please see Public Hours for FarmFest events). We invite you to come laugh, explore, dream, and play as you and your family enjoy the serene combination of nature, animals and farm life. During your visit, you can feed the goats, sheep and lama, jump from hay bale to hay bale, play in the corn house, playhouse and sandboxes, explore the tree forts, brush the lama, soar down the zip-line, balance on the slack line and peruse the airplane. If you feel like working, get involved in any of the Farm chores or a work project that may be going on. Water play is available on hot days and marshmallows are for sale to toast over the bonfire on cooler days. This visit is unlike any other. Your heart will stir with the unexpected. Please be aware: We do not serve food during public hours. Please pack a picnic/beverage. Sorry, pets are not allowed. Horse rides available Sundays only. Cost: $15 per person, under 12 months free. Reservations are absolutely required. Our licensed SproutHouse Preschool (simply referred to as “Farm School”) has a mission to cultivate an appreciation for farming, nature, and our sustainable future by providing a place of mindful education and memories through daily farm routines, experiential play, relationships and stillness. Our curriculum is inspired by Richard Louv's ongoing research and his book "Last Child in the Woods”. We are a member of the Children and Nature Network. We understand that working the earth with our hands fills us deep inside as we develop an appreciation for where our food comes from. We marvel at the stillness of a new snow fall, and follow the seasonal rhythms that nature gives us. We run through fields as we travel to the magical forest to collect owl pellets. We sing songs and tell stories as we greet Blaze, the horse. We weave all aspects of growth and learning into the farm and how it all relates— the child, each other, farm animals, the earth and sky. OUR CAMPS ARE BACK! These two months of weekly camps are designed to give each child a sense of rural, farm lifestyle. All campers will be divided into groups based on age and friend request. Outdoor activities include feeding and care of animals, gardening, art, and just old-fashioned play such as climbing haybales, zipline, tire swings and so much more! Swimsuits (for sprinkler play) under clothes please. Please pack a sack lunch. Sign up for several sessions—these camp mornings are never the same. Sorry, due to limited enrollment, sibling or multiple session discounts are not available. Preschoolers — click here to enroll in Summer SproutHouse. This self-directed learning experience, is for registered home school children. At their own pace, children will explore the farm in a way that they personally find meaningful. Rather than adhering to a set curriculum, we allow the farm, nature, and child to intersect at inquiry. This can take on many forms and look different every day. Additionally, as a collective, we strive to give back to the farm by doing farm chores and other work tasks as they are needed. This could include animal care, gardening, helping with irrigation, gathering eggs, cleaning the coop or shoveling corn into the corn barn. 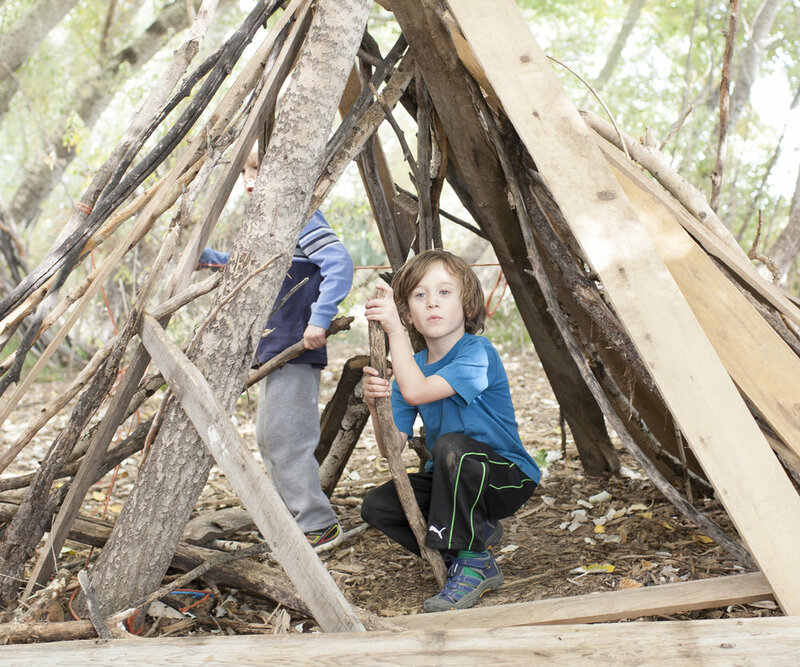 We trust that children will thrive and learn when given time, freedom and independence to play and explore within a community of other young people, with support from caring and knowledgable, adults. From May - December, this 50-acre Farm is open to the public. 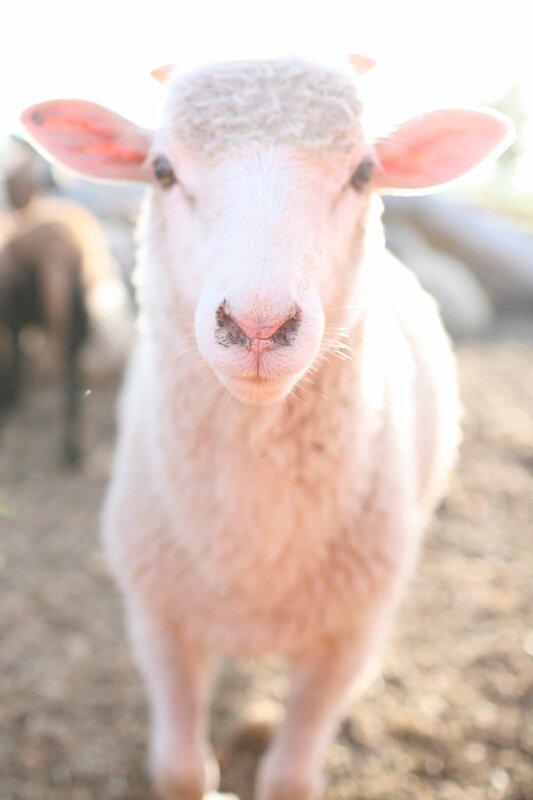 During your visit, you will be able to have direct contact with your favorite farm animals: feed the goats, sheep, lama. Enjoy the huge shade trees with incredible tire swings or sit on a John Deere tractor. Families are en- couraged to participate in farm operations or the work task of the day. You will discover an old airplane, sandboxes, bicycles, hammocks, free-roaming chickens, giant tree houses, and a zipline, among many other things to explore. During colder weather, toast marshmallows over the bonfire and enjoy water play during summer months. Reservations are required.